A minutely remembered description of a childhood on an Aegean island, marked by the furious opposition of hostile yet neighboring cultures. 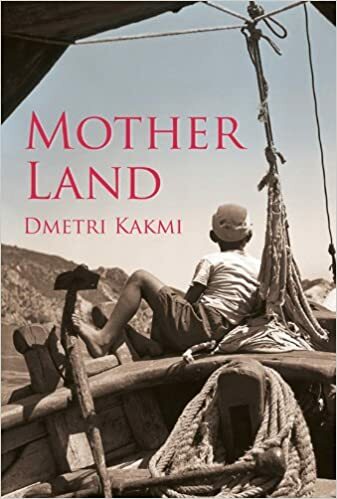 It is an account of how a Greek boy born on a Turkish island tries to make sense of the escalating tension between Greek and Turk, Muslim and Christian, mother and father. It shows with chilling clarity how violence begets violence, in even the most unexpected of people. It is also about the pains of exile and the discovery of long buried secrets that have inflamed the passionate hatred that exists between the two communities.